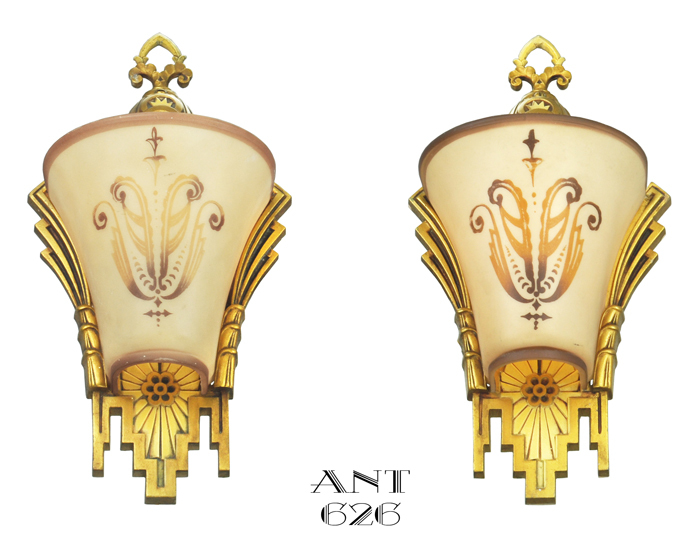 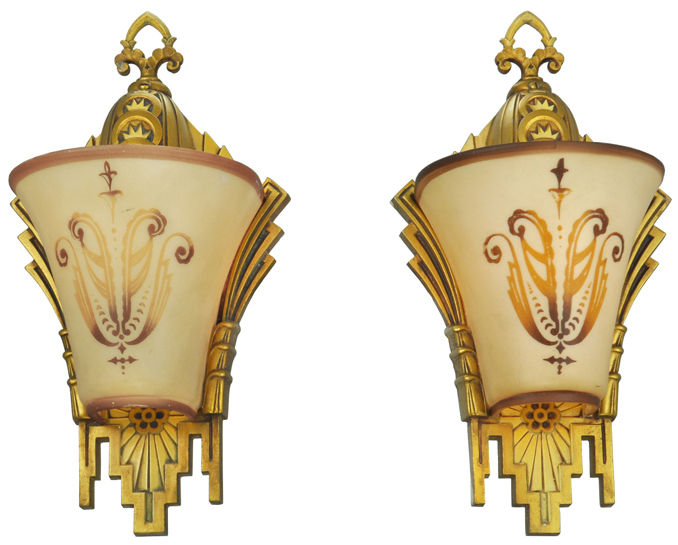 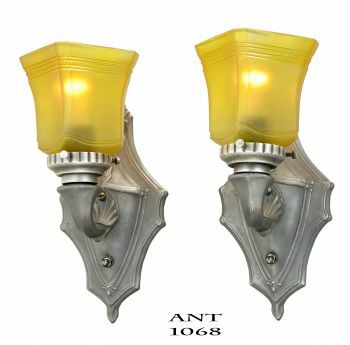 Just a lovely pair of iconic sconces made by Williamson...later bought by Beardslee...from the Circa 1930 period. 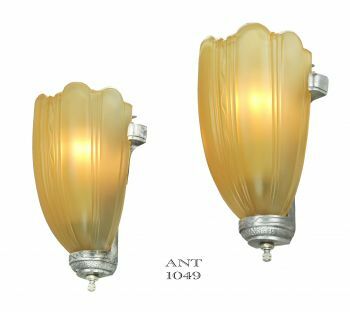 These sconces...and the other lights of that suite...are some of the least-survivable slip shade fixtures made during the 30s. 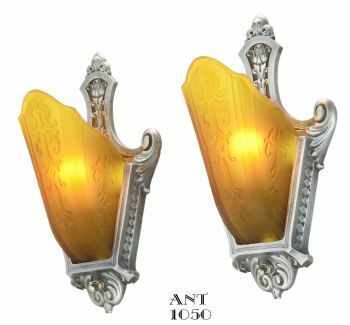 The shades were such thin glass that they just could not hold up to much abuse. 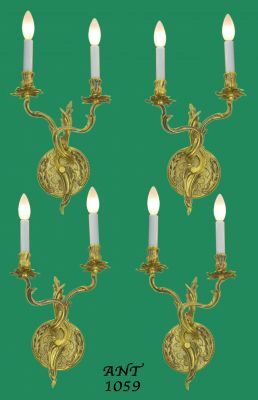 Therefore...frames are more common...shades, not so much. 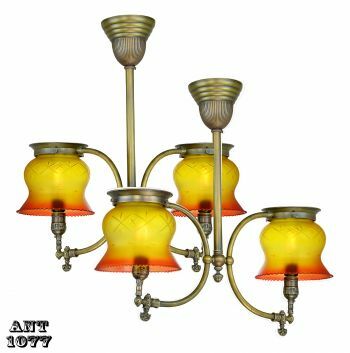 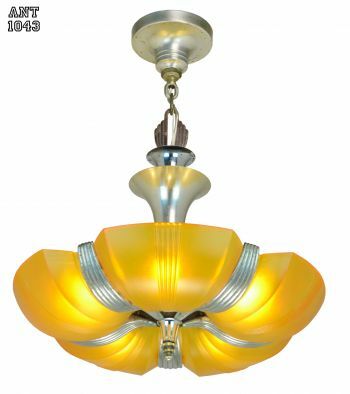 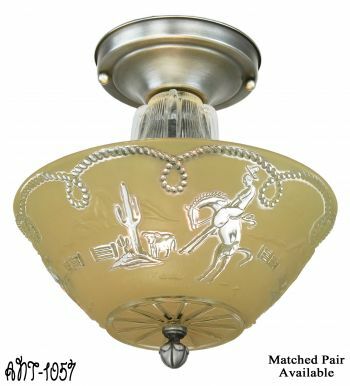 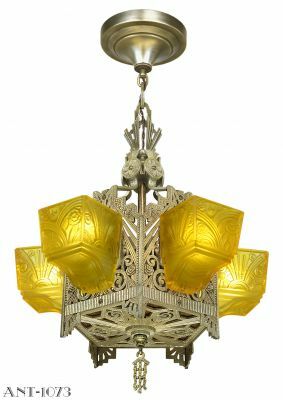 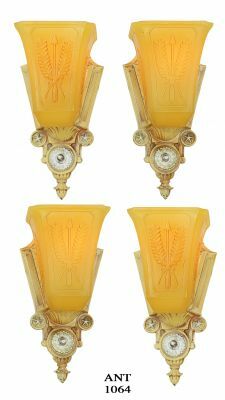 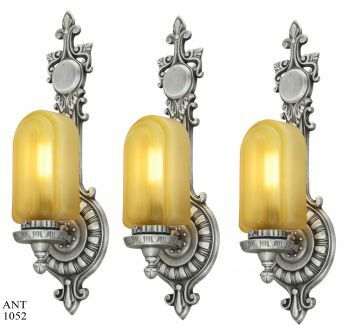 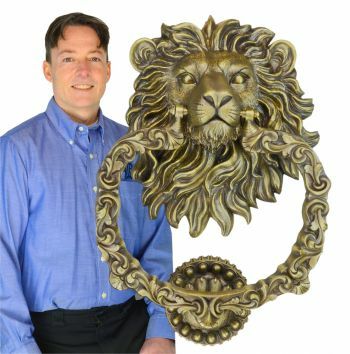 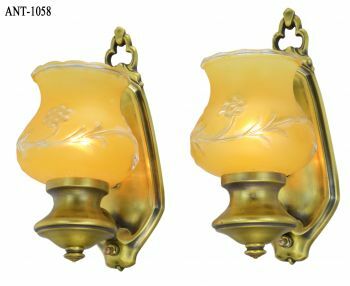 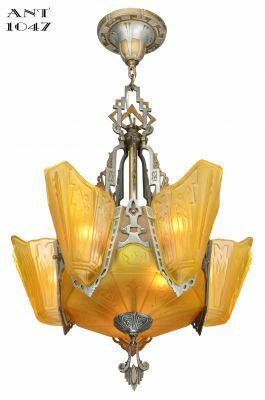 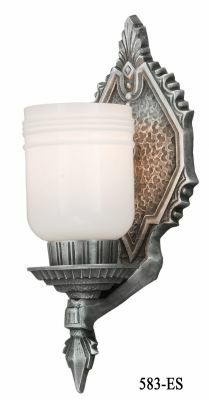 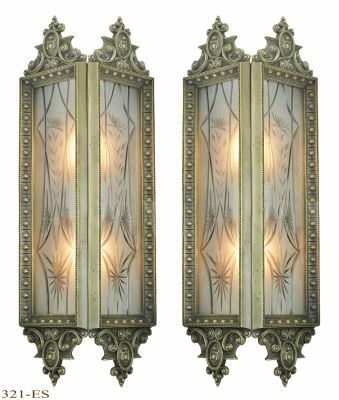 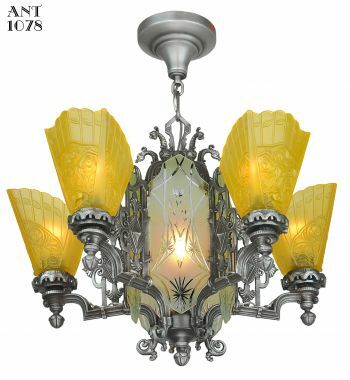 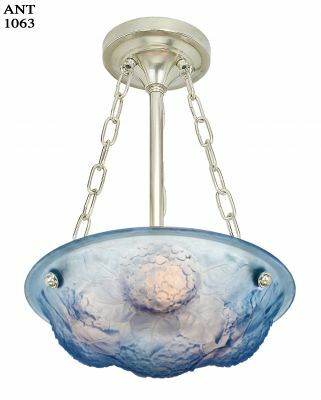 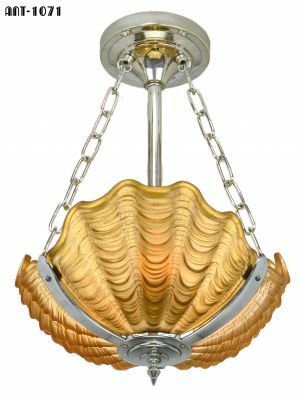 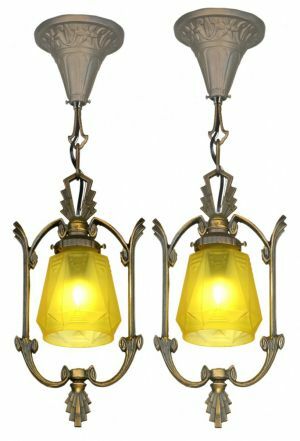 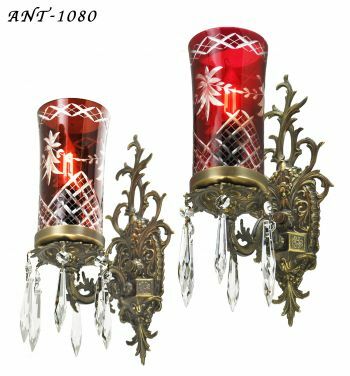 From the Beardslee Catalog #46, which was copyrighted in 1932 by the Beardslee Chandelier Mfg Co, the suite is listed on pages 34 and 35 as: Williamson Shade-Lyte Series 60 (with these sconces being stock number 061). 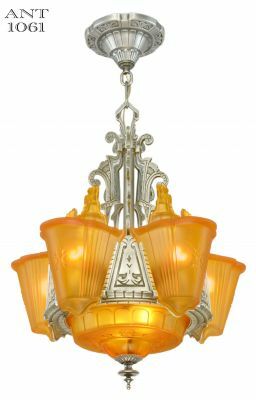 Information courtesy of the Kelly Art Deco Light Museum. The backplates are original polychrome color that was called Modern Gold. 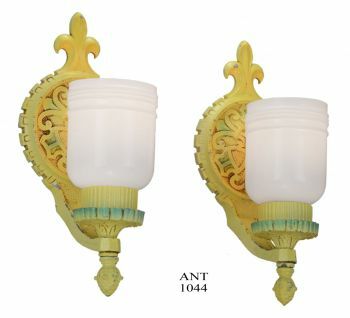 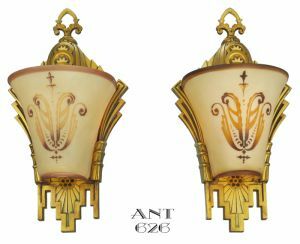 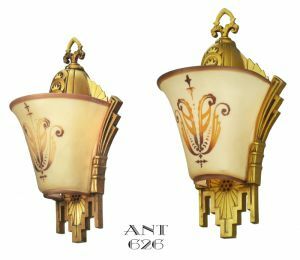 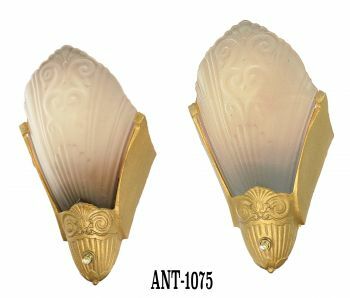 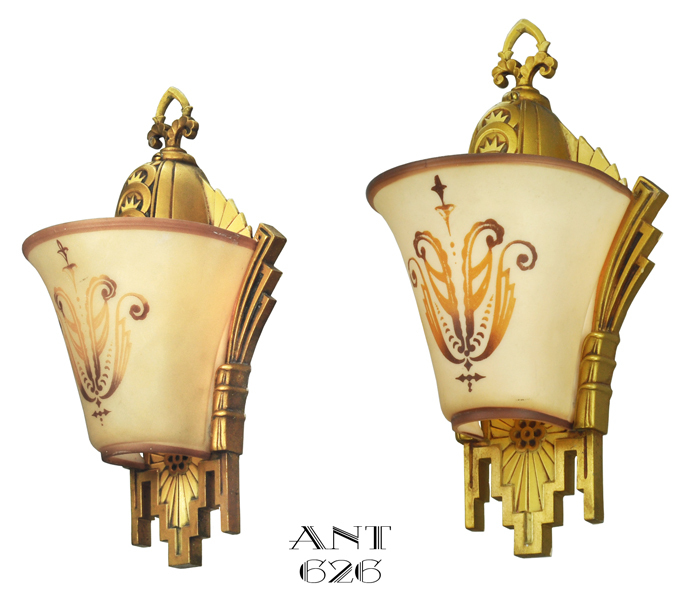 The shades are egg shell thin, and while one shows a bit more use than the other, still a very nice offering of scarce sconces. 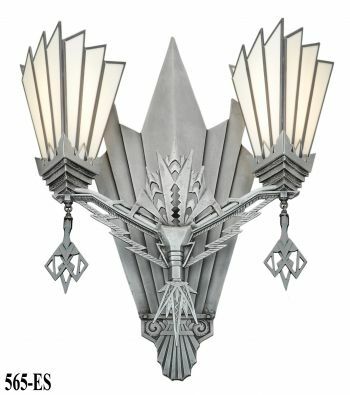 The lighting of these sconces are from the top down...instead of down-to-up, as most Deco fixtures were. 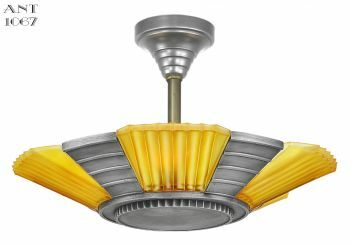 Projection: 5" from the wall into the room. 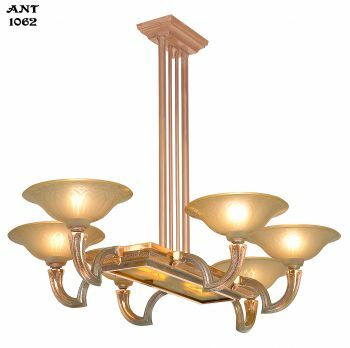 Ready to go...nothing needs to be done except add the light bulbs. 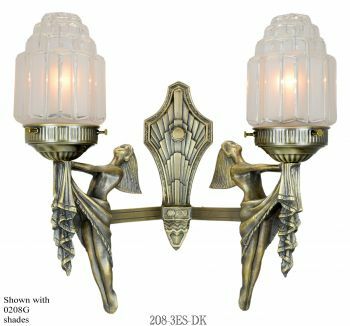 These sconces have been completely rewired in our UL shop and are supplied with all the mounting hardware. 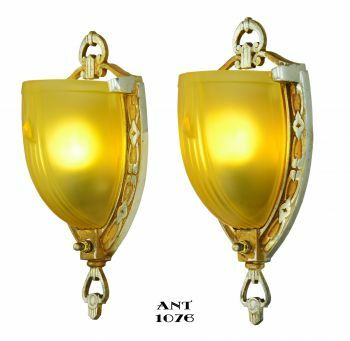 $1,250.00 for the complete pair as shown...plus extremely careful packaging and shipping.